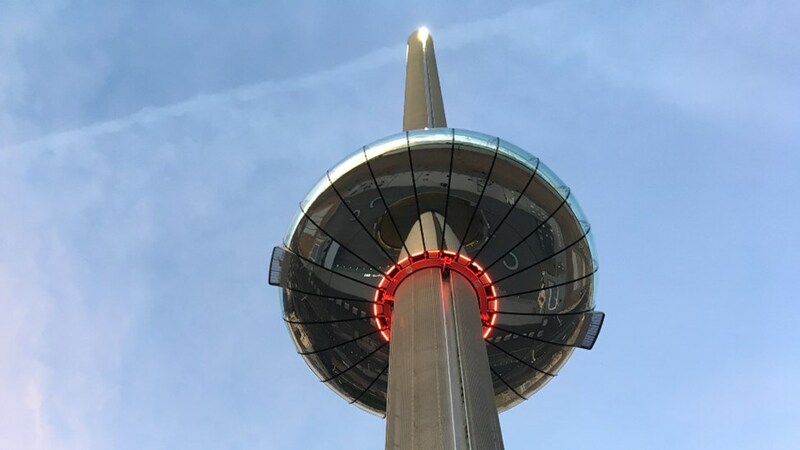 On Sunday 19 May 2019, 7 staff from the Trevor Mann Neonatal Intensive Care Unit will be taking the plunge and abseiling 450ft down the Brighton i360 to raise vital funds for the Trevor Mann Baby Unit! Please sponsor them on their JustGiving page if you can to help make life better for the babies and their families on the Neonatal Unit. The wonderful staff taking part are Rachel Beston, Jonathan Radcliffe, Andrea Arnold, Corie Hoelters, Sammy Wadsworth, Naylia Mogal and Sasha Nye.